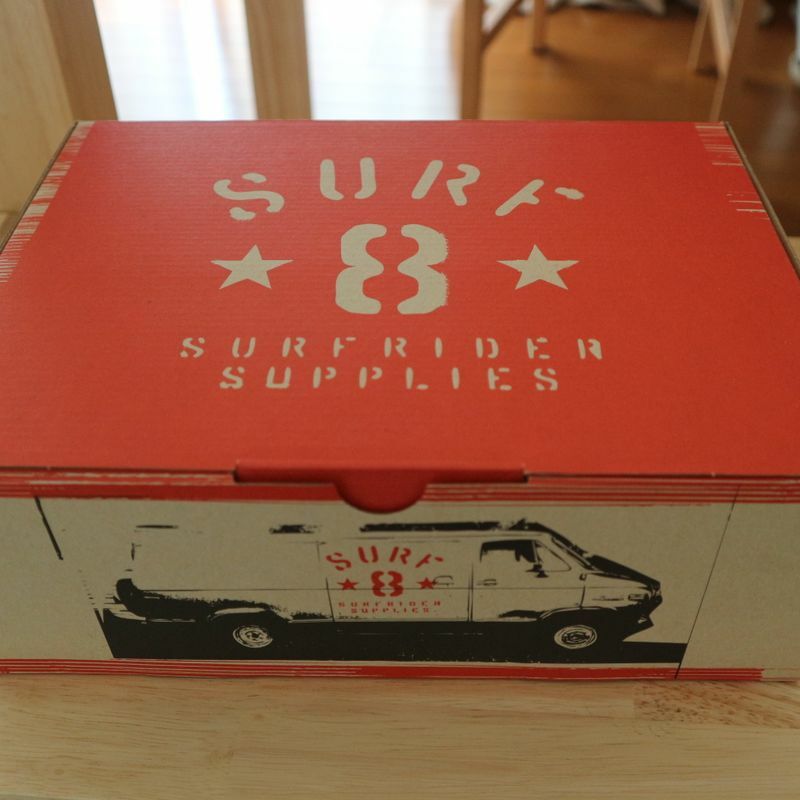 A belated Christmas present from the partner this past festive season was a pair of winter surf wetsuit boots from Japanese maker SURF 8. 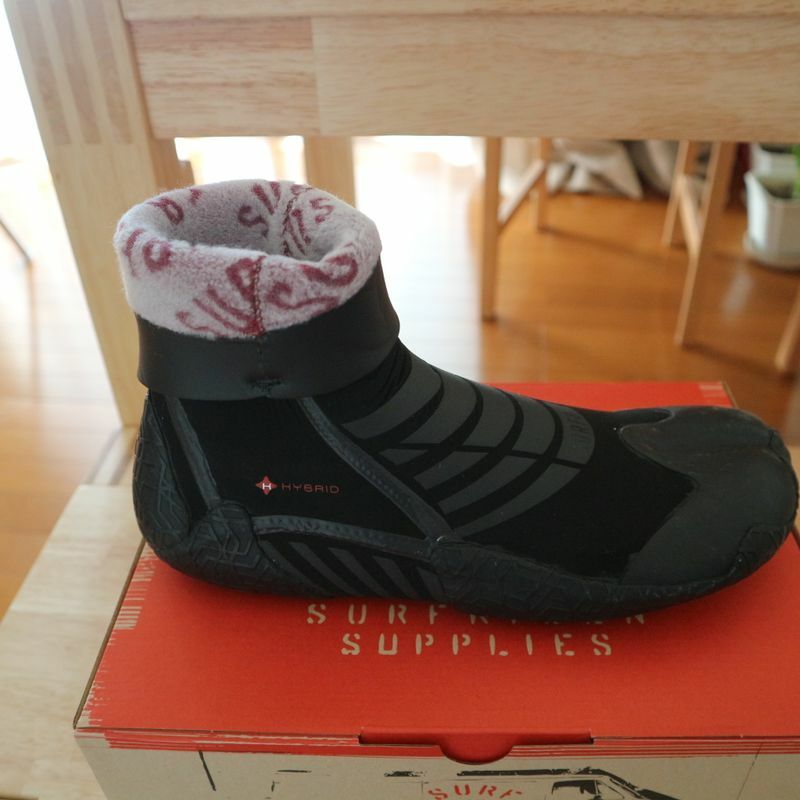 The pair of boots I had been using were getting super smelly, really tough to get on / off, and a couple of my toes were coming out of them white and numb after winter sessions out in central / northern Chiba. Time for some new boots then! The new boots from SURF 8 I picked up at a Murasaki Sports. They had a "popular item" label stuck to them. The boots are the 88F1R3 SPRIT SOLE "Hybrid." 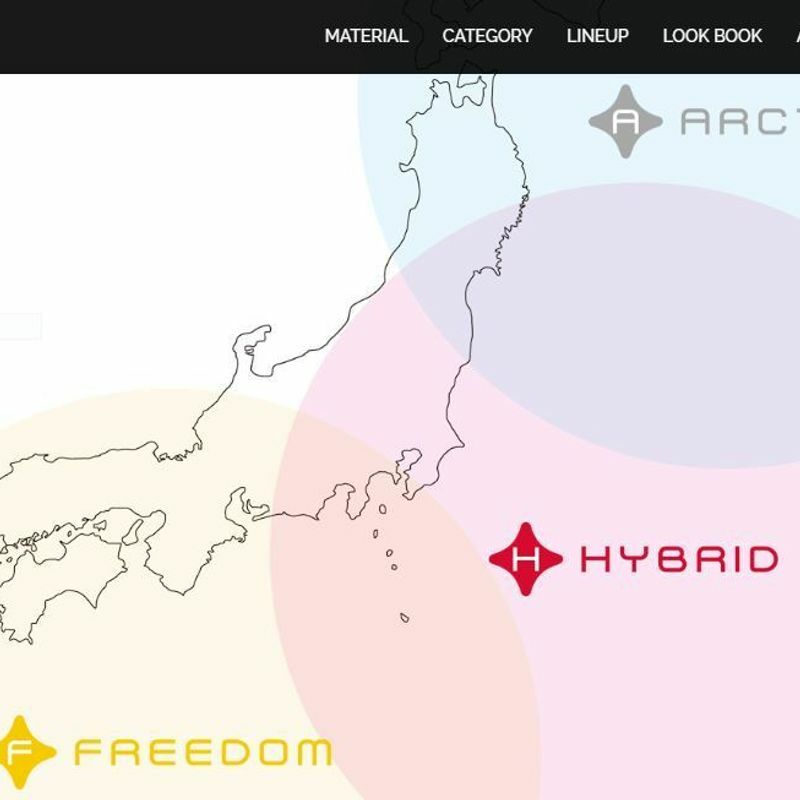 SURF 8 breaks their winter gear down into three categories -- "Arctic," "Hybrid," "Freedom" -- according to regional suitability, as indicated on their site. 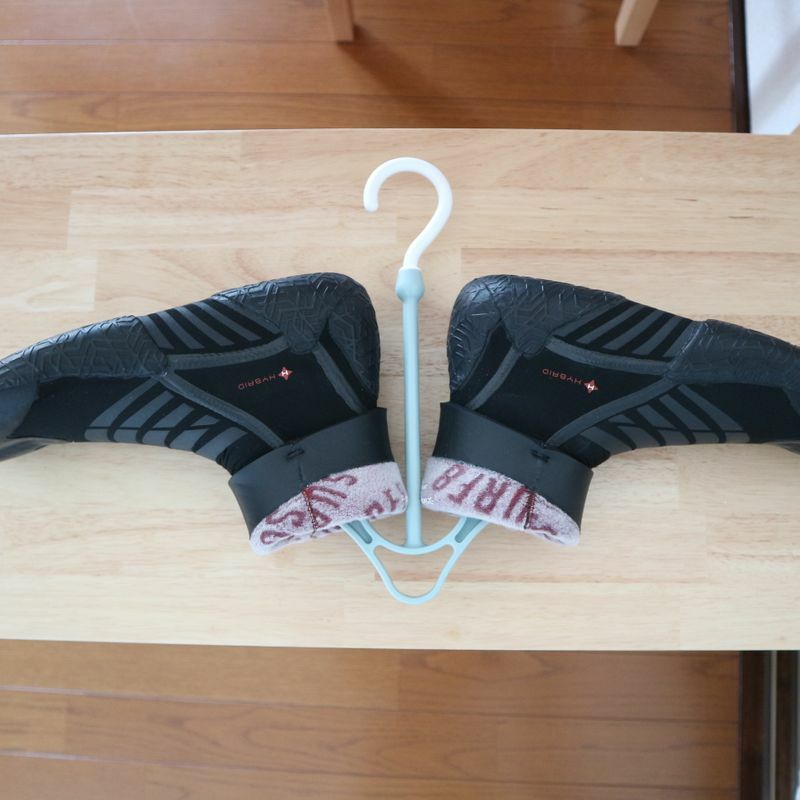 The Spirit Soles are available in 3 mm or 5 mm. I went with the latter on accounts that I can have trouble getting the blood to flow around my toes in winter water. 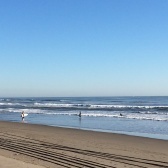 Anyway, I've taken the new boots out for a surf over the last couple of weekends in central Chiba and am pleased with the performance. First off, the 5 mm / fury lining certainly keeps my feet pretty toasty, even towards the end of a three-hour session. 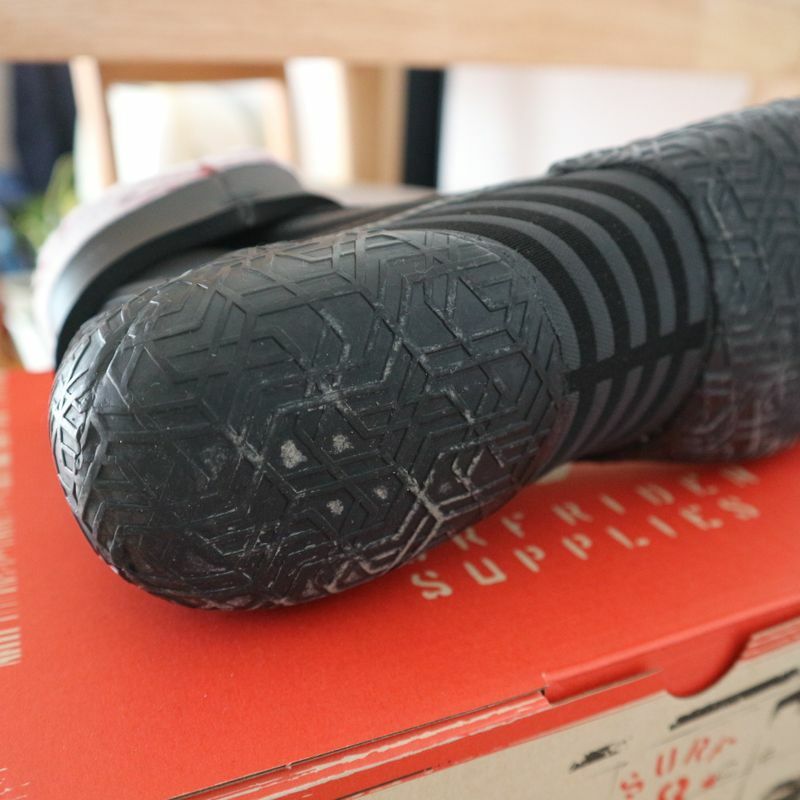 The flexibility is also there, especially on the sole. And they have a great grip on the surface of the board -- although, maybe too great as adjusting the position of the feet can be tricky. If I have one gripe, it's that they are letting in a little more water than I would like and feel a little loose around the ankles. 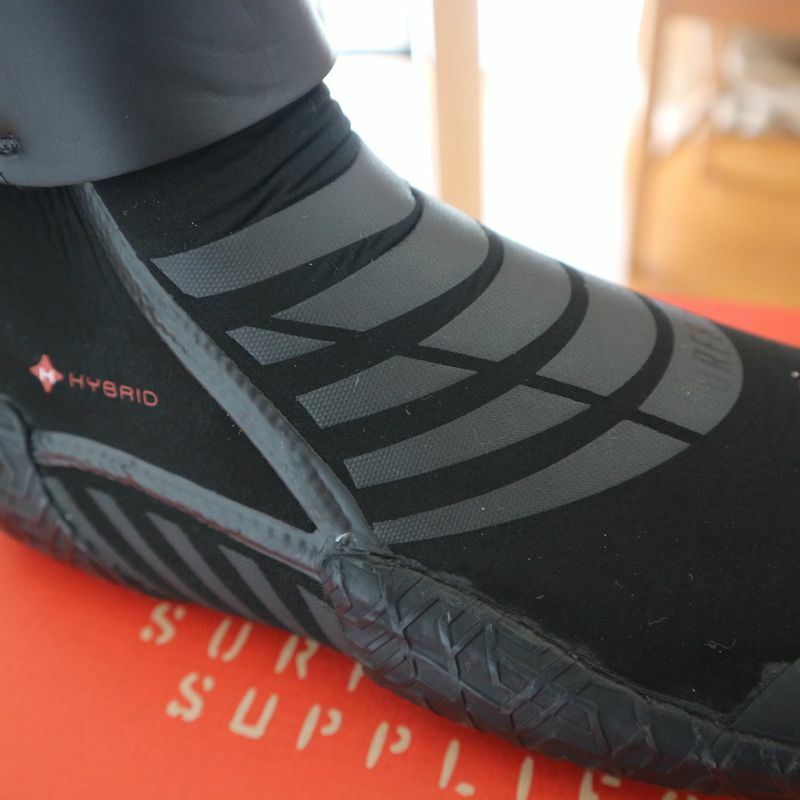 That said, this is always going to be an issue as I have one foot that is slighter larger than the other, so getting the perfect fit in something like a wetsuit boot is tricky. I'm hoping that after a bit of use the new boots will "adjust" accordingly. 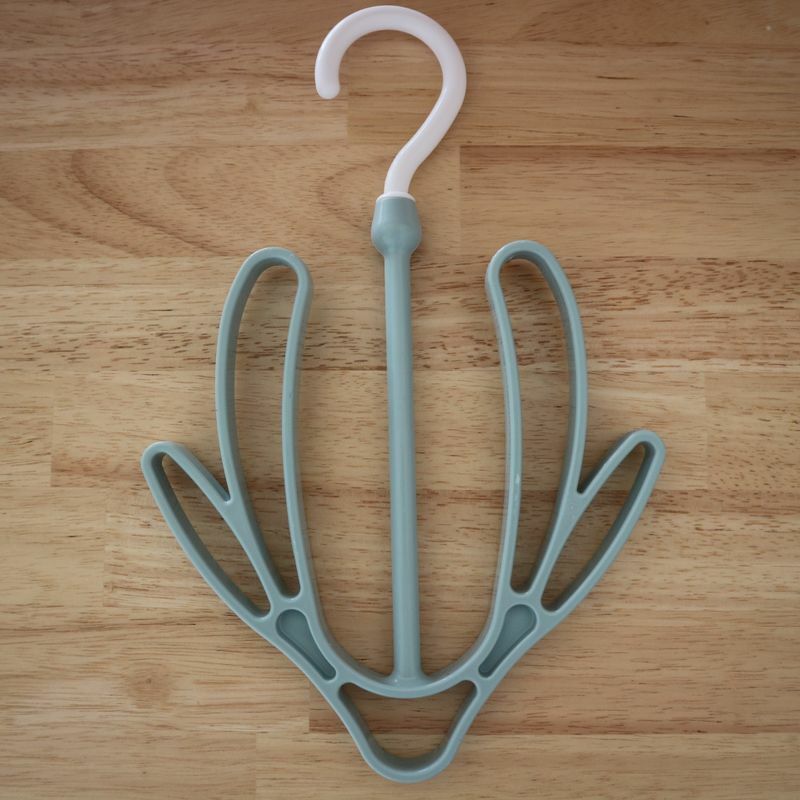 To dry them, I went to a 100 yen store to get a special hanger which I can only assume has been made for shoes ... or gloves? Anyway, despite being nice and new and bendy, and with the new hanger, it looks like it's going to be tricky to get the new boots to dry thoroughly and quickly. So, I'm prepared for some end of season pong!